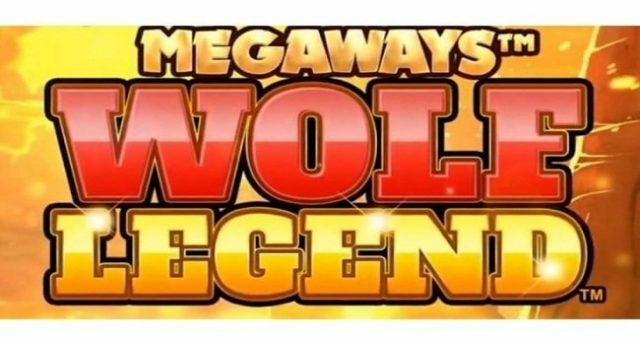 Wolf Legend Megaways is a latest video slot powered by one of the leading iGaming company known as Blueprint gaming. This game is set with 6 reels and a whooping 117,649 Paylines, which is playable across every device including tablets and mobiles. Coin range for this Blueprint Gaming slot machine starts from 10p per spin and could up to €£100 per spin. The game contains 6 Bonus features as well as offers jackpot as well. In this game you will be taken to the North American wilderness. The game has respins, free spins, unlimited win multiplier, mystery symbols as well as a bonus buy feature. Wolf Legend MegaWays game looks a bit like Buffalo Rising MegaWays (this game was also developed by Blueprint Gaming) which is being set against North American wilderness. You would see symbols such as A, K, Q, J, 10 and 9 royals as well as Bisons, big cats, eagles, and gold wolves on the reels. The wolves are the most lucrative symbol here which pays 1, 2, 10, 25 and 50 times of your stake if you land 2,3,4,5 or 6 of these symbols on reels. Wild wolf symbol- This symbol only appears on reels 2, 3, 4 and 5 and it could replace all other symbols on your screen except the scatter symbols and it pays you highest amount of cash prizes. The frame mystery symbol- This symbol can appear anywhere on the reels and will increase your winning chances. Cascading Symbols feature- This game by Blueprint Gaming comes in with a Cascading Symbols feature. During this feature all winning symbols will be removed from the combination and new symbols will take place with your next winning combination and making it in favor of you. You can win again and again. Golden Streak feature – The howling wolf is the scatter and 3, 4 or 5 of these scatters anywhere on reels could activate of trigger this feature. You will get 1,2 or 3 lives with easy respins. Free Spins feature- when you land 3 or 4 scatters on the reels then you would receive 5 or 10 free spins with a huge multiplier. The game also includes the Gamble feature where you can play with Free Spins feature.